it's happened 3 weeks ago we sited 3 friend and thought how cool it would be if our childhood games were online and we could play them again without look childish. and then Amit heard about this hackthon and suggest that we should build that in the hackathon and so we did. It's a game similar to the musical chair game, basically you need to enter a room, if the room is empty you need to wait for some other players to enter (currently room is set to 4 players) if there is an empty room you automatically enter that room. 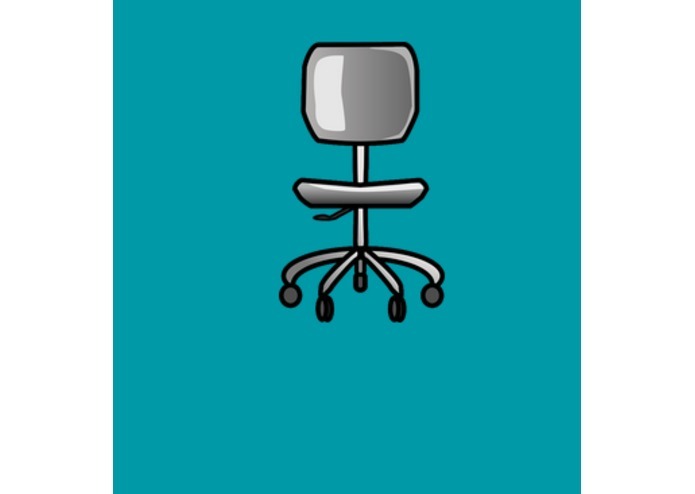 after all the player are in the room the game start and an invisible timer start to run when the timer ends the screen change it's background color to green and then each player need to click the empty chair. all the players who catch a chairs are winners and the one who didn't catch a chair loose. in the first step we created the login to rooms and the rooms system, after that we created the game itself. since we familiar with angular the development went smoothly except the challenges we came across below. the auto-update in angular meteor is very troublesome and most of the error we got came from there. for example the js splice doesn't update the mongo db and we needed to create an object that recognize the null values in the array. We proud that we finished the game and we can play it. We learned that it's better to use single flow data direction instead the 3 way data binding although it really sound cool. the first step is to clean the code a bit, since this is an hackathon and we have a time limit we didn't prioritize the clean code. after that we plan to add the next level of the game (usually when you play musical chairs the game doesn't end after one round but it continue until there is one winner) more we want to add user ranking by win strike and to put the expert users in the same games so that the game would be even more challenging.